Rent Medical provides medical equipment rentals to hospitals, clinics, surgery centers, doctor’s offices, and other medical facilities that require the rental of a particular piece of equipment. Renting medical imaging equipment requires several moving parts, and at Rent Medical, we’ve integrated top-notch service with better equipment to give you a renting experience that’s smooth and hassle free. First, we emphasize safe and efficient delivery to you, and no matter if you’re renting the multi-ton CT scanners, MRIs, or C-Arms, or the lightweight, portable ultrasounds, we make sure it arrives where it needs to be and is ready for operation. Next, our expert technicians work with you to assure optimal equipment performance and user experience. By going direct with Rent Medical, you can simply call our customer support team at any point of the rental process and our experts will walk you through the issue, concern, or question that you have. Lastly, when the equipment rental period is over, you’ll have the resources and customer support to conveniently get the equipment back to us. At Rent Medical, a Providian Medical Field Service company, we’re successful because we meet and exceed these standards. Our mission is to simultaneously ease and optimize the rental process for you, while showing that high-end ultrasound and medical equipment renting is possible, logistically simple, and beneficial for your hospital, clinic, or private medical imaging center. You’ll be able to rent top equipment at good prices, with a team of experts on standby who’ll help get your equipment running and resolve any issues you may have. If customer satisfaction is the heart of our streamlined rental process, then performance medical equipment is the arteries and the blood. 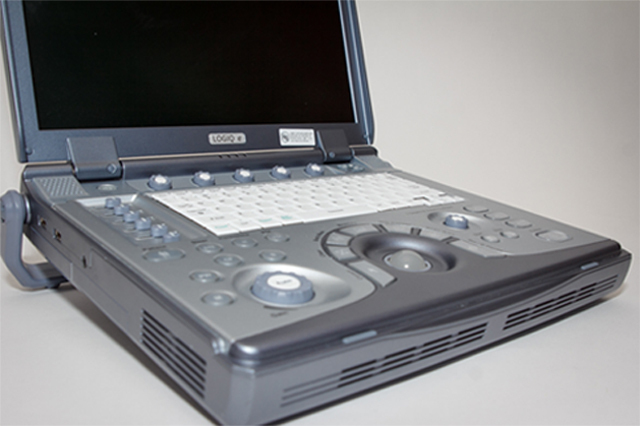 As a Providian company, we only offer new and refurbished, FDA-certified ultrasounds, CTs, MRIs, and C-Arms. We make sure our reconditioned equipment performs like new, and through industry-leading shipping methods, like Air Ride trucks and fast, overnight shipping for some ultrasound rentals, we take pride in our equipment’s reliability. In other words, if you need an ultrasound, CT, MRI, or C-Arm, you’ll get the right equipment for the diagnostic exams that you need to take. 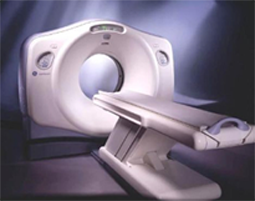 Diagnostic imaging equipment can serve as powerful tools for any hospital, clinic, or private imaging center. Through high-end ultrasounds, mobile CTs, mobile MRIs, and C-Arms, physicians and trained operators can experience easier and more convenient features, high-resolution images, and streamlined workflows designed for efficiency and diagnostic accuracy.And this is what Rent Medical is about – getting you the equipment you need, at a price that’s affordable, and with a convenience that makes high-performance equipment renting a feasible opportunity.